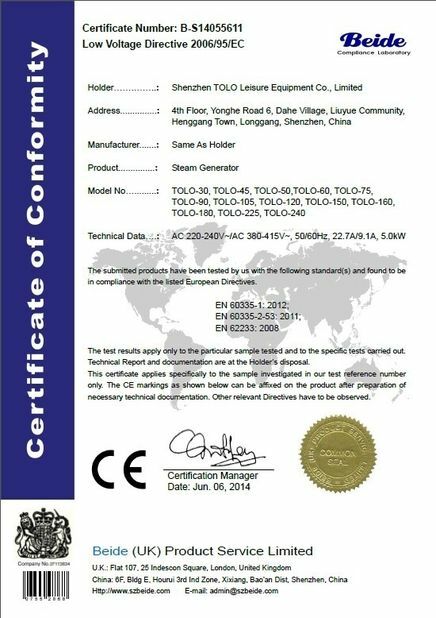 Notice: TOLO-E steam generator are equiped with auto drain system. 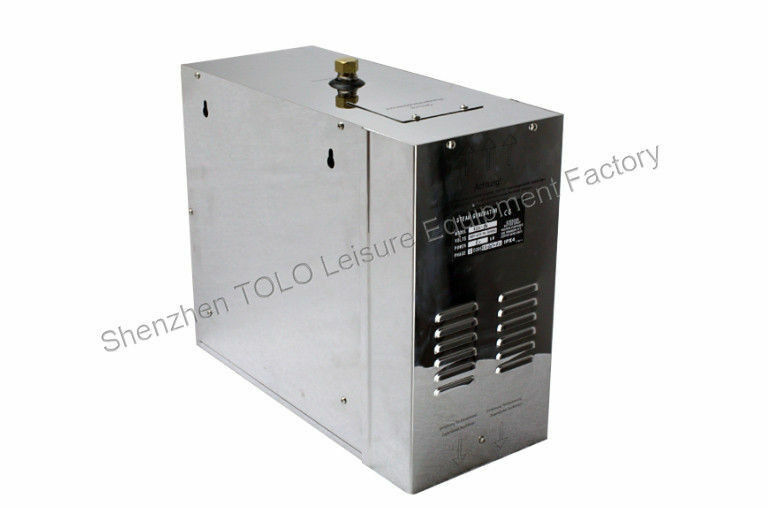 9~12 KW units could be customized to 220~240V on request. 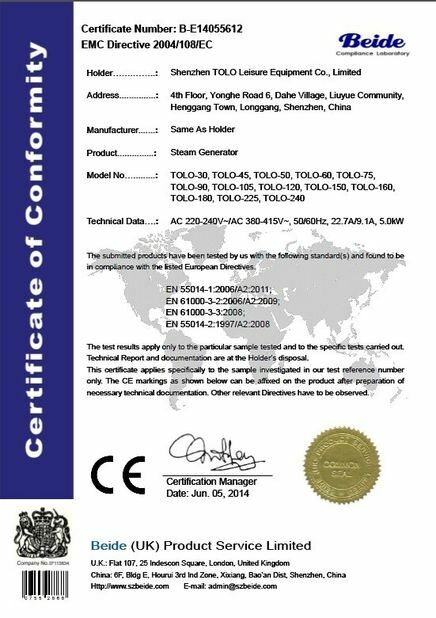 American power input 110V is available according to your requirement.